The Next Chapter's children's book panel recommends their favourite books for kids and teens. 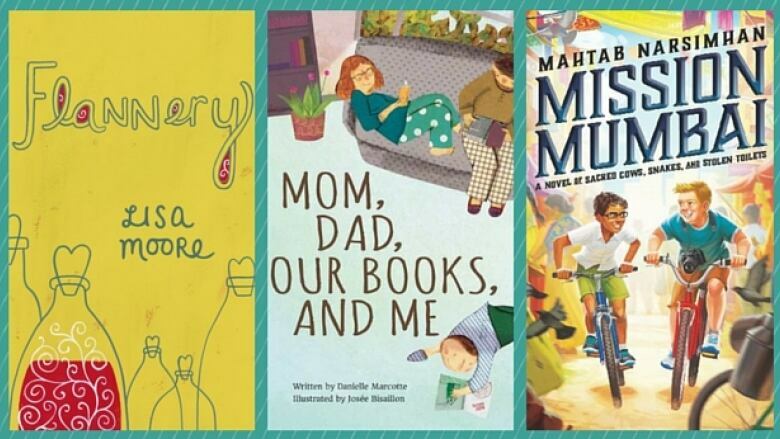 Flannery by Lisa Moore, Mom, Dad, Our Books and Me by Danielle Marcotte, and Mission Mumbai by Mahtab Narsimhan are among our panellists' top summer children's reads for 2016. J.K. Rowling's Harry Potter series still has young readers under its spell, but The Next Chapter's children's book panellists offer you some alternatives to the ever-popular boy wizard. This is her first YA novel and it's deliciously enjoyable, poignant, rueful and hilarious. It's set in St. John's, N.L. 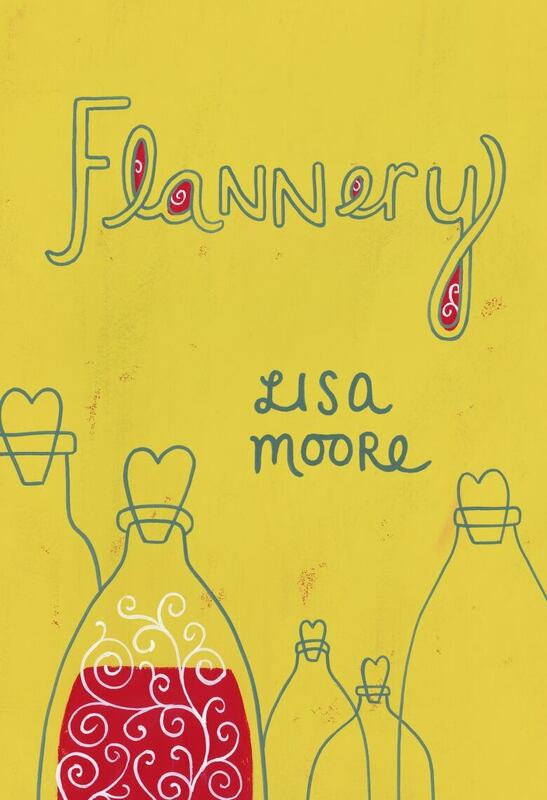 and it's about a 16-year-old girl, this wonderful, spunky Flannery, who's in love with cynical bad boy Tyrone. Moore shows us that Tyrone is suffering, and that it's not romantic, but painful to be that emotionally closed down. The writing is rich, exuberant and juicy. I was actually bursting into tears and laughing out loud on some pages, and that doesn't happen very often when you're reading alone. It's my number one pick for summer reading. Little Malaika lives in the Caribbean, and is being brought up by her grandmother while her mother has gone to Canada to earn a living. This is certainly a common story in Toronto, and one we need to hear more about. 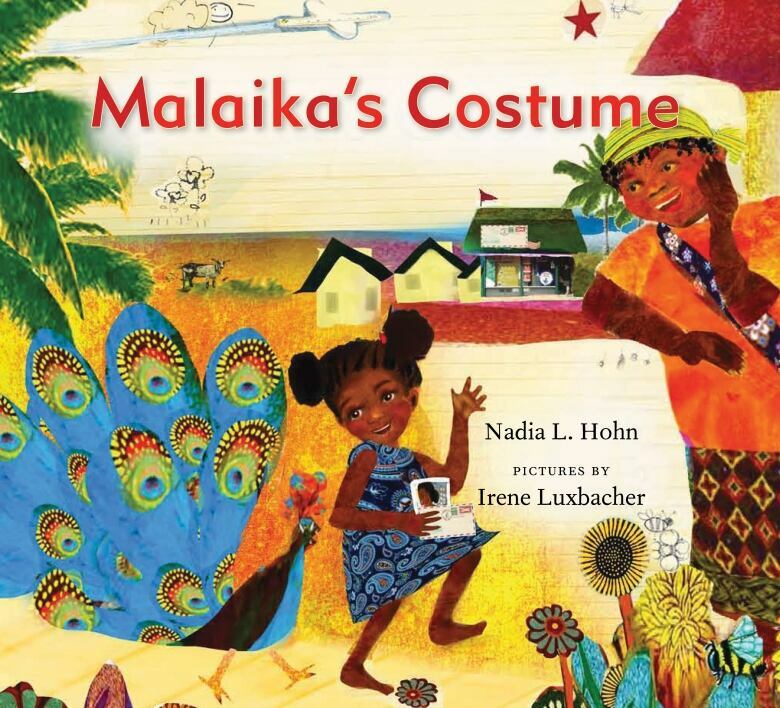 Malaika is angry that her mother has not sent money for her to have a costume at Carnival, so she finds materials to make one with her grandmother's help. It's a simple but gratifying story and what I love about it are the glorious pictures, which are saturated with tropical colours. The original script written by Carol Shields for an unfinished play was used as the basis for a graphic novel with an introduction by Margaret Atwood. 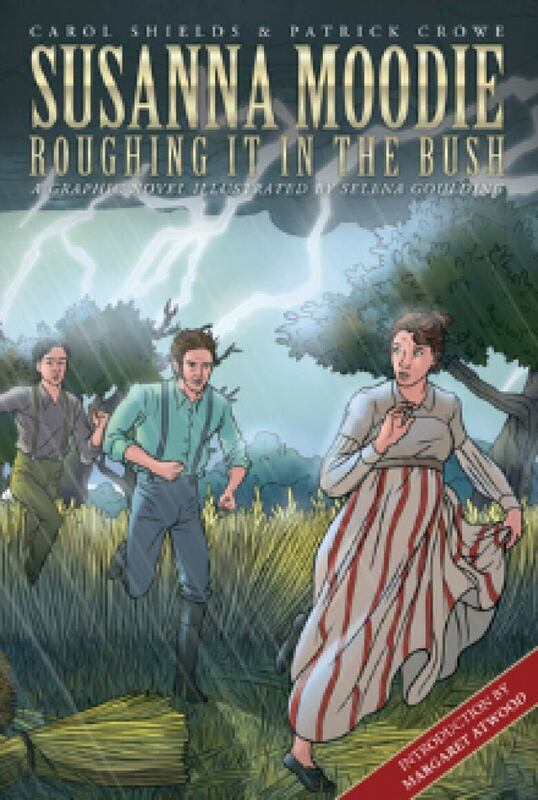 It's a marvelously strange experience to see this time and setting in a graphic novel and in Susanna Moodie's own words, which are out of sync with the style of graphic novels but which make it all the more striking. What it shows so strongly is the power of class. I think kids 10 and up would be fascinated by this glimpse of the beginnings of Canada. Michele Landsberg is a writer. It's a book about reading, but it goes through how reading isn't just about books. They read sheet music, telling wonderful stories made of sound. The fisherman reads the sky for coming storms. It's just how reading affects everyone. The illustrations are fun and engaging and it celebrates the idea that reading matters. It ends with a little boy sitting on a tower of books: "Thanks to books, I find balance, I climb high, I follow new roads and I move forward." It's very festive. It's bright. It's colourful. It gives history and it celebrates Pride. 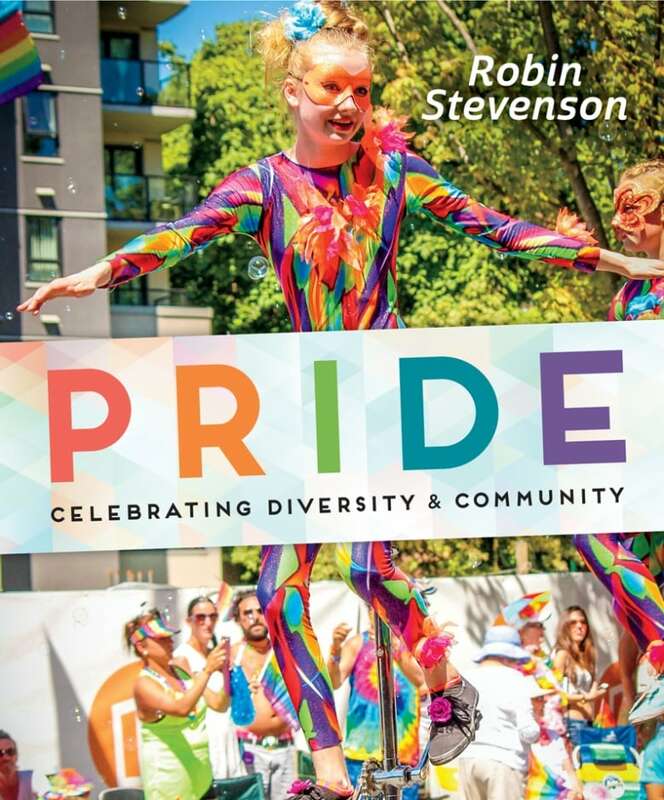 Stevenson's been touring and it's surprising how schools hesitate when they find out the book's about Pride. Here's a book about celebration and we still have a long ways to go in a lot of cases. I think that's why the book came about; there is a book about every holiday, but there isn't really a book about Pride. It's a middle reader novel about a young boy, Dylan. His best friend Rohit is going to India after three years in the United States, but he has an aunt who wants him to stay in India. She controls everything because she has all the money. 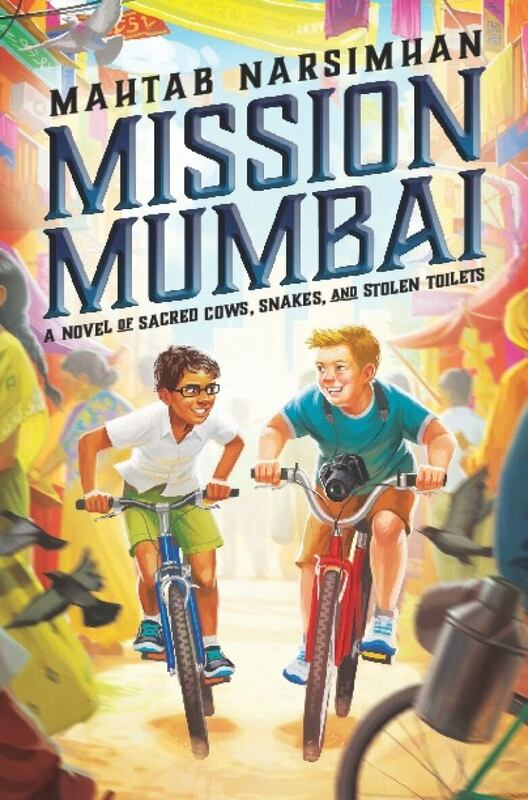 So Dylan goes with him and he is discovering what it's like in India. 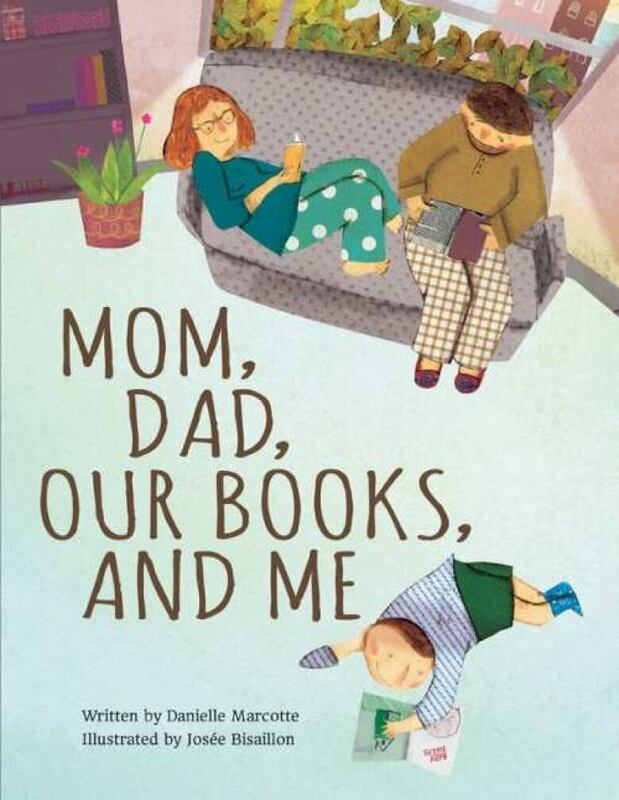 It's a funny book and it's a great book about friendship. It reminded me a lot of having a best friend at that age. Ken Setterington is a former librarian and children's author. The panellists' comments have been edited and condensed.